Every single person on this planet faces good and bad experiences on a near daily basis, but sometimes we deal with objects or people that are just far too irritating. We’re unwilling to fight with those objects, but we tend to anyway, despite our current mood. It is human nature to grow irritated at certain aspects of life, but a lot of things cause such annoyance these days – especially pieces of technology. Try to avoid these things in your life and you will probably be a bit happier overall. Here are ten of the most irritating things in your life. 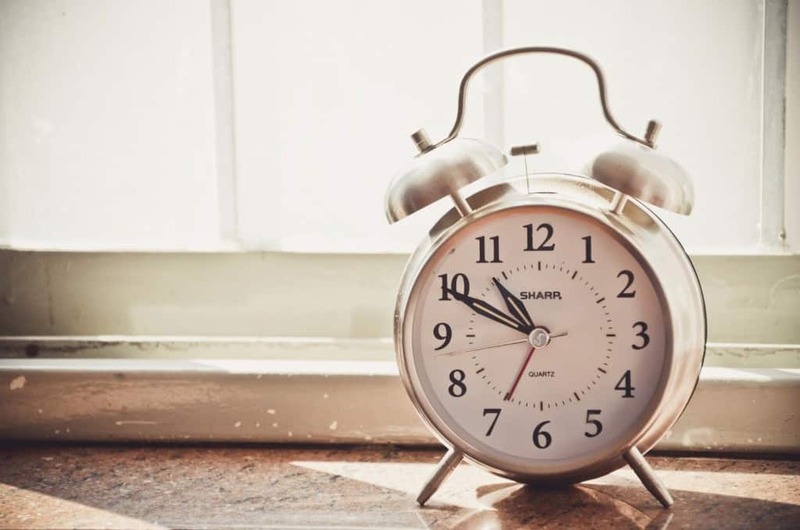 Everyone enjoys getting a bit of sleep, but no one enjoys when the morning alarm begins blaring in their ear. It is dreadfully annoying and jarring to wake up to. 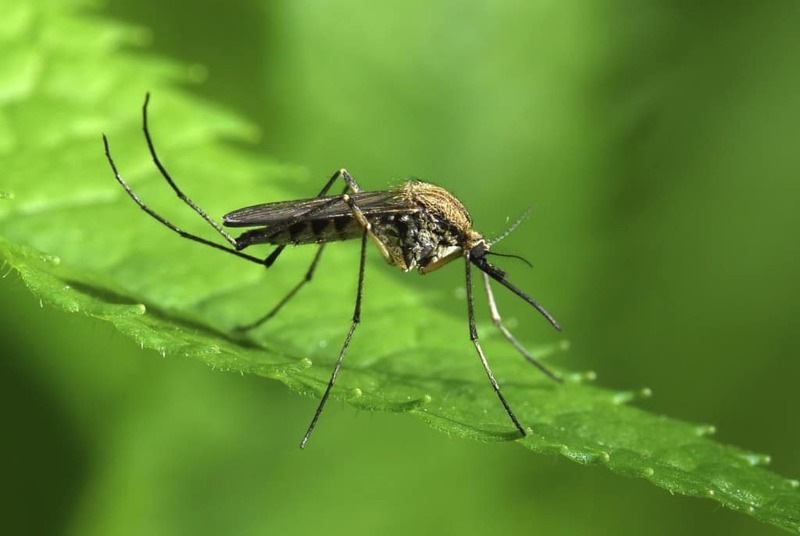 Mosquitoes are one of the most prevelent pests in the entire world. They are too small to truly hunt down with ease, but their bite is problematic and irritating. 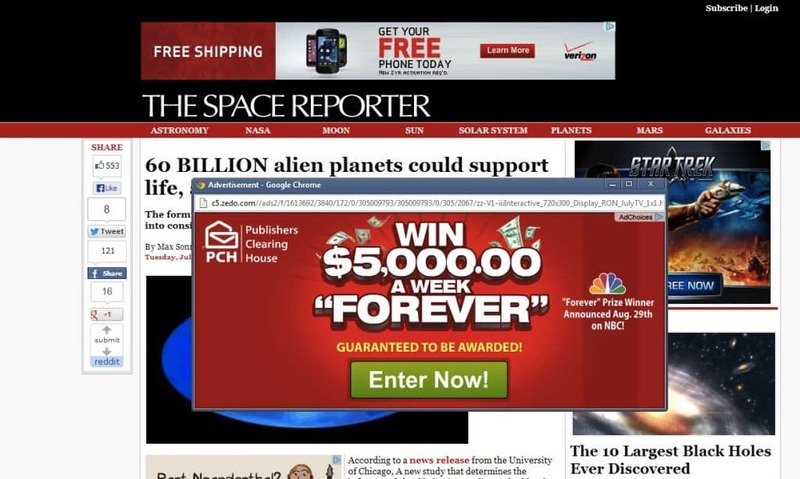 Advertisements are already pretty dang annoying, but pop-up ads make things worse by shoving them in your face without your consent. What’s even more annoying is when you accidentally click the ad rather than closing it and having to deal with hundreds more! 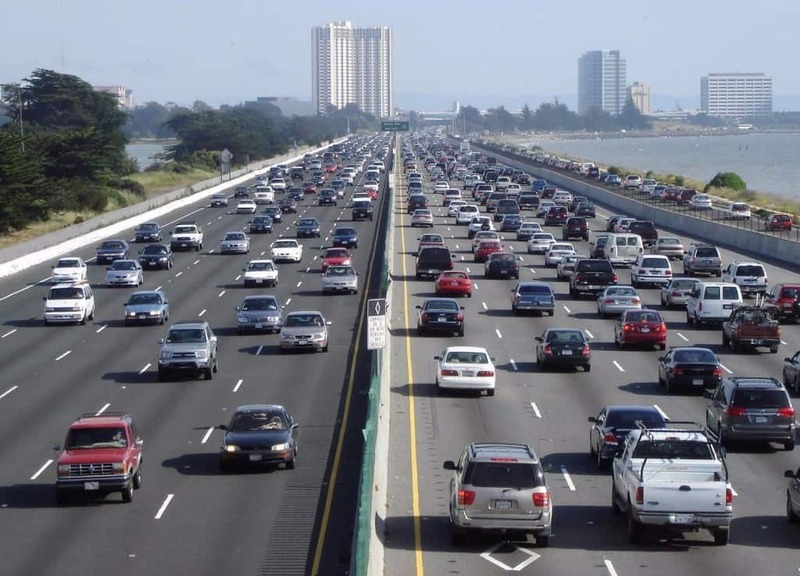 There are few things capable of causing extreme annoyance or irritation as traffic is capable of doing. When you need to get somewhere, don’t expect the vehicles ahead of you to adhere to your schedule. When someone pulls their mucus back, or clears their throat roughly, people tend to get annoyed. Snorting just gets on your nerves quickly. 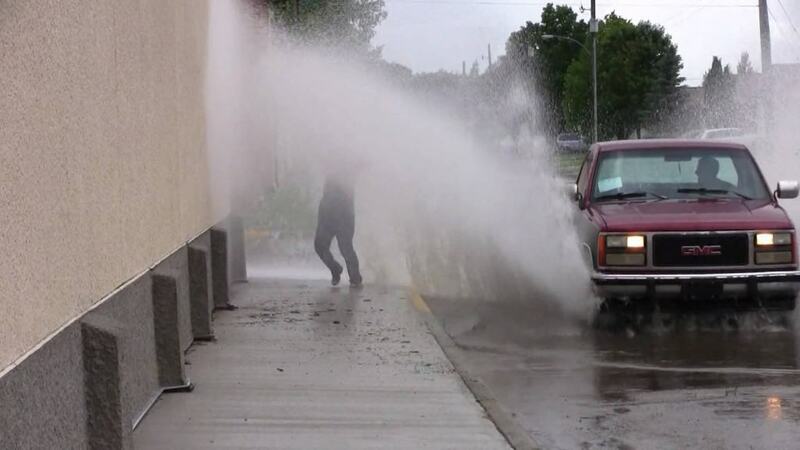 As you’re walking down the sidewalk on a particularly rainy day, beware of those idiot drivers who don’t care and will run through a puddle at high speeds, splashing everyone on the side of the road like it is nothing. It seems like it always happens during the very best movies or shows you’re watching on Netflix or Amazon. You get to a good part, then the movie stream slows down to a crawl or freezes completely. Sure, sometimes we’re suffering from the bachelor syndrome, where you don’t want to perform chores in your own apartment. 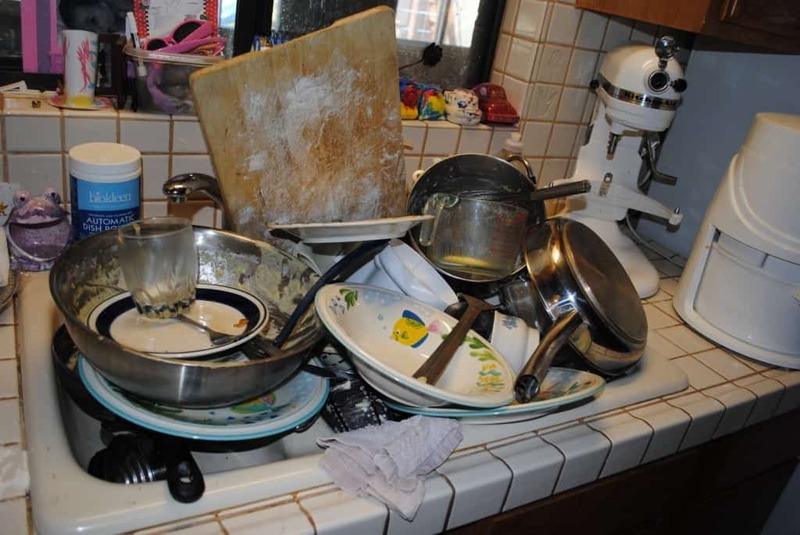 Other times, however, you just really don’t want to do the dishes. 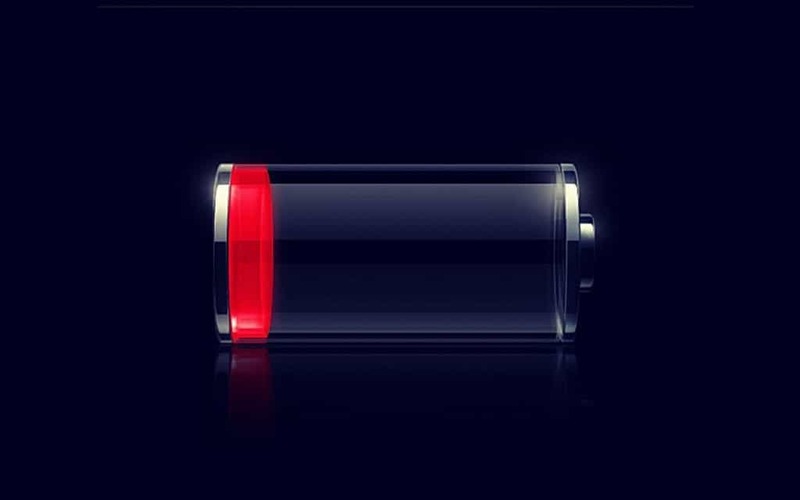 Honestly, what kind of savage allows their cell phone battery to get low enough to worry about. Charge that thing, other wise you’re in for an irritating night. This is probably the most rage-inducing thing anyone can deal with. 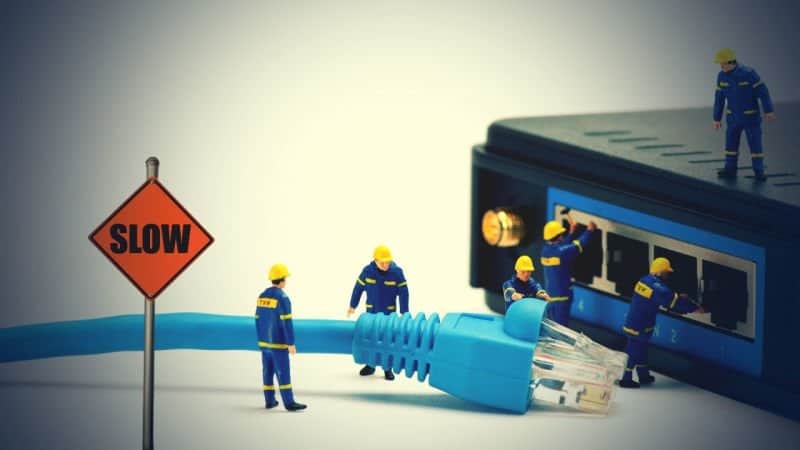 A slow internet connection, or the internet being shut off temporarily, is beyond annoying to most.